Who's Afraid of Phase Locked Loops? 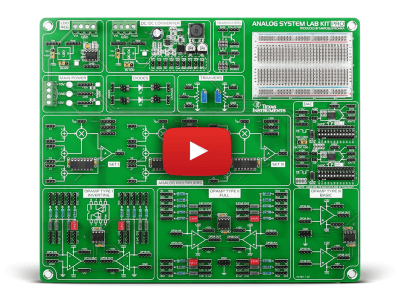 Analog System Lab Kit PRO is a 14-step learning-by-experimenting program in analog electronics. It provides students with a solid and engaging framework. 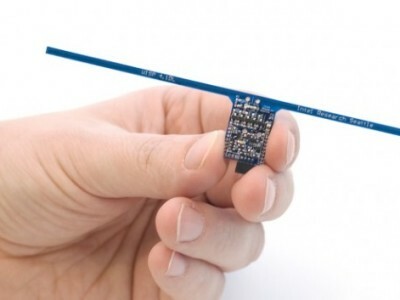 All experiments are based on general purpose integrated circuits. 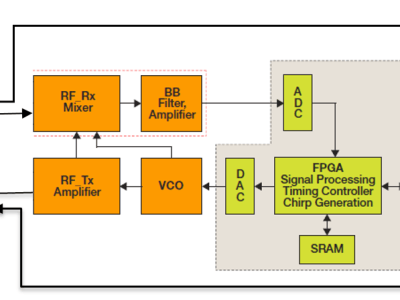 Main topics are: amplifiers, feedback, multivibrators. Integrators, differentiators, analogue filters, function generators, V-C oscillators, Phase Lock Loop (PLL), Automatic Gain Control, Automatic Volume Control, DC-DC Converter, (LDO) regulator Digitally Controlled Gain Stage Amplifier, Digitally Programmable Square and Triangular wave generator/oscillator. 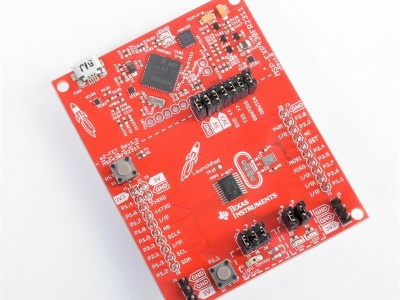 TI’s new SimpleLink™ microcontroller (MCU) platform revolutionizes the way designers develop connected applications with a single software environment. 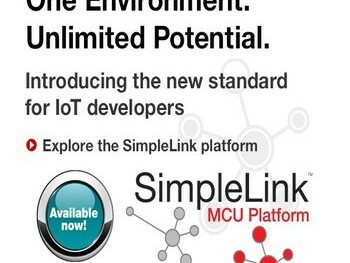 The SimpleLink platform is designed for simplified development within one environment using industry standard APIs. 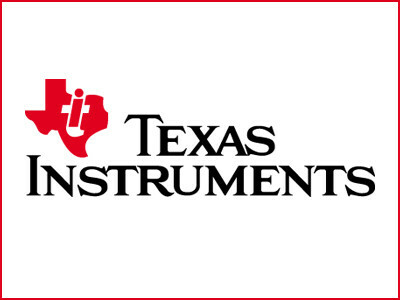 TI Drivers and TI RTOS provide a robust foundation for application development.